Well, the end of June really snuck up on me! I've had this layout done for a while, but haven't found the time to edit pics and get them posted and write this part here...do you have a blog? You know how much time it takes! So now it's after midnight (yikes!) and I've still not found the time, so I'm making the time (that is, taking it out of my sleep time!). I created this layout for two challenges, so I wanted to get it posted before the clock expires. 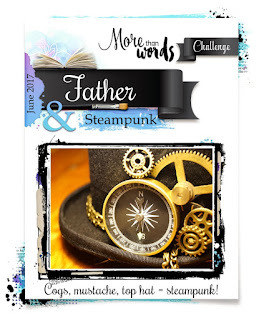 The challenge at More Than Words this month was Steampunk and Fathers. 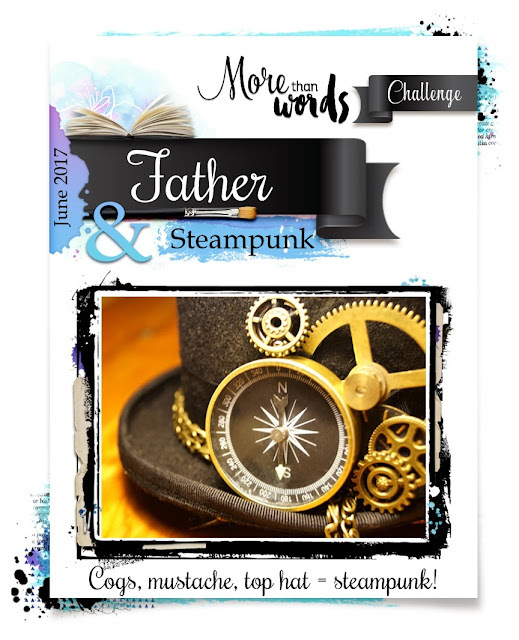 There was an inspiration pic at Creative Embellishments that went hand in hand with the steampunk challenge, so I combined the two and did an under the sea background and used some steampunk elements for this layout of my dad. TBH, I don't have much for steampunk stuff...my style is more romantic and dreamy (when allowed complete freedom and not trying to fit "boy" into the theme for Zae!). Oh Carrie, this is such a handsome layout and yes, so very poignant. Such a nice photo with that beautiful sunset sky! You really matched the colors perfectly with the blues & rust tones. 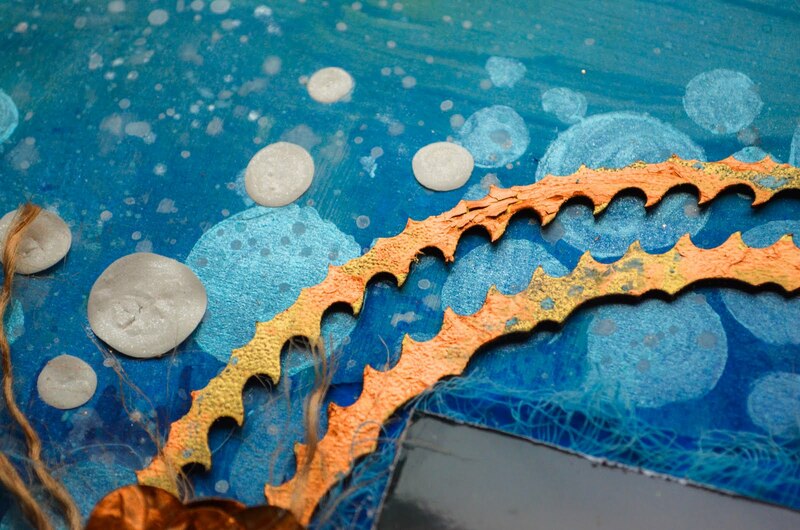 Your textures always amaze me and are always so tastefully done. Wonderful layout! and Great take on both challenges too! Beautiful layout and tribute to your beloved father! 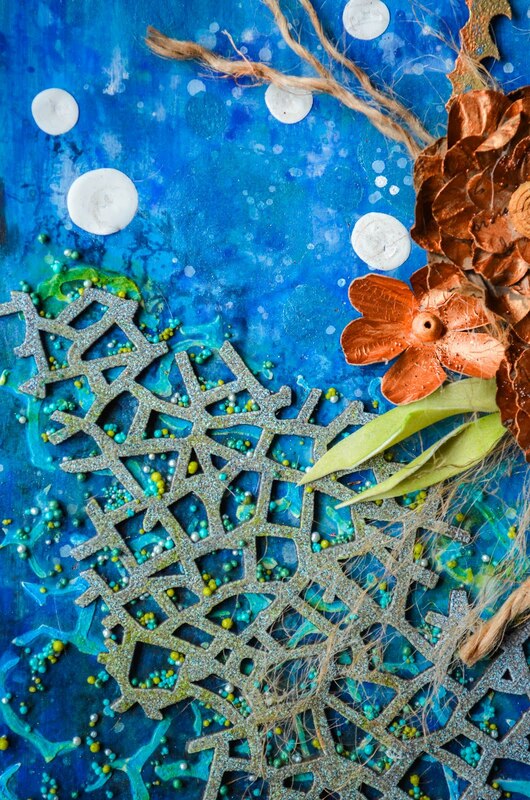 I love your use of color and concentric circles to enhance your focal image and the background work mimicking bubbles w/the net-like details setting the scene. 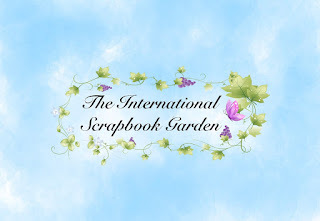 I do hope creating this page was cathartic for you as you continue your journey coping with your loss. He sounds like a remarkable man to inspire such yearning and nostalgia after the passing of time. 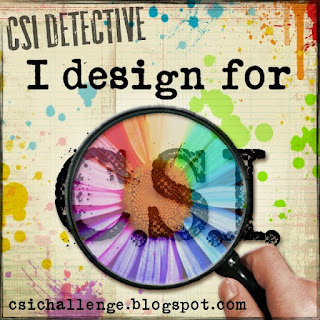 Thank you for playing along with the Creative Embellishments June Challenge! Carrie, I lost my dad that same year only it was March. 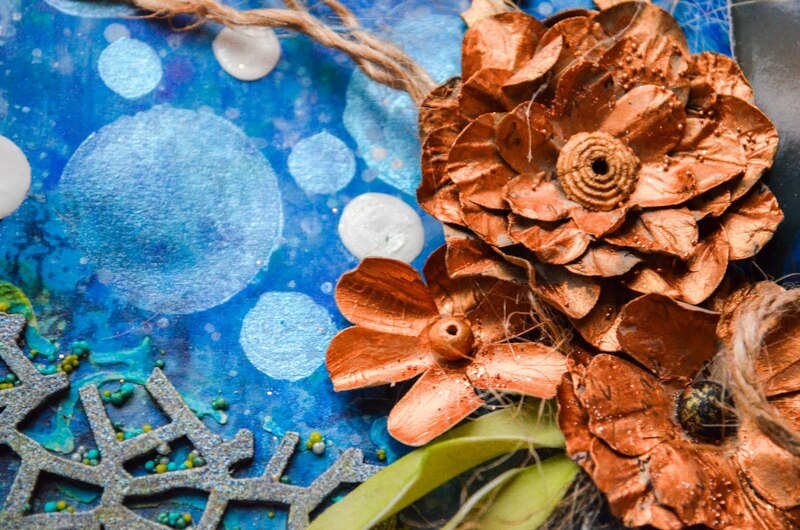 Not only is this page magnificent but completely heartwarming as well...Your elements are perfect-LOVE this-thanks for making the tie to join us at CREATIVE EMBELLISHMENTS! I get what you mean about making blog posts. It is time consuming, that's for sure. WOW! 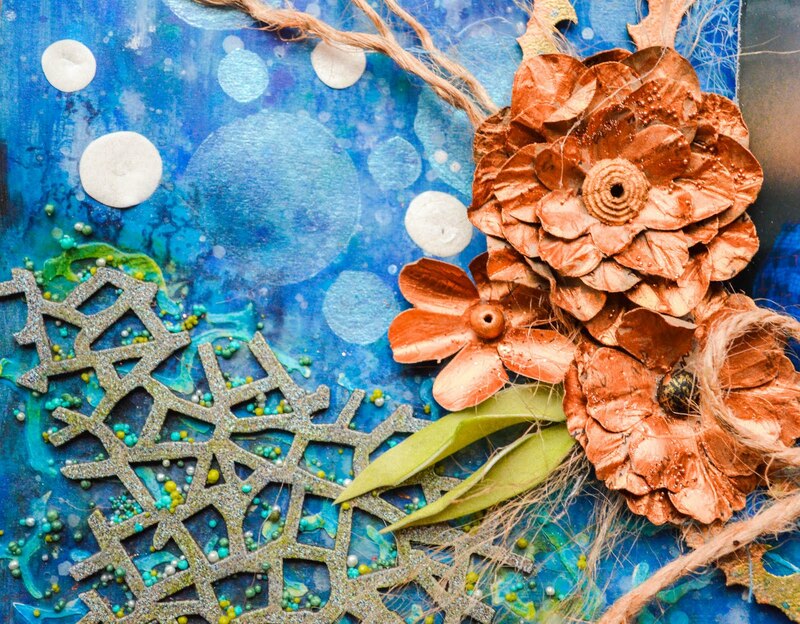 Such a lovely layout, mixing the steampunk and nautical themes! I love it!! Thank you for playing along with us at More Than Words! Beautiful layout!!! Thanks for joining us at More Than Words! 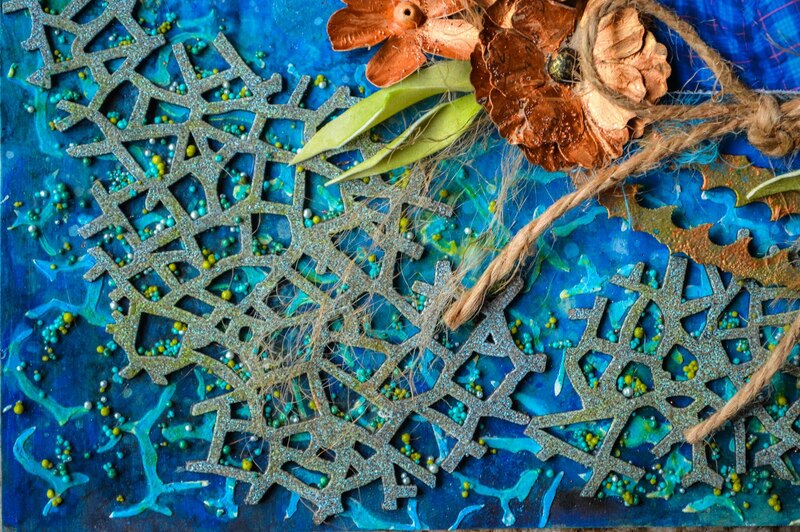 What a beautiful latout, love yow you used your chipboard embellishments. 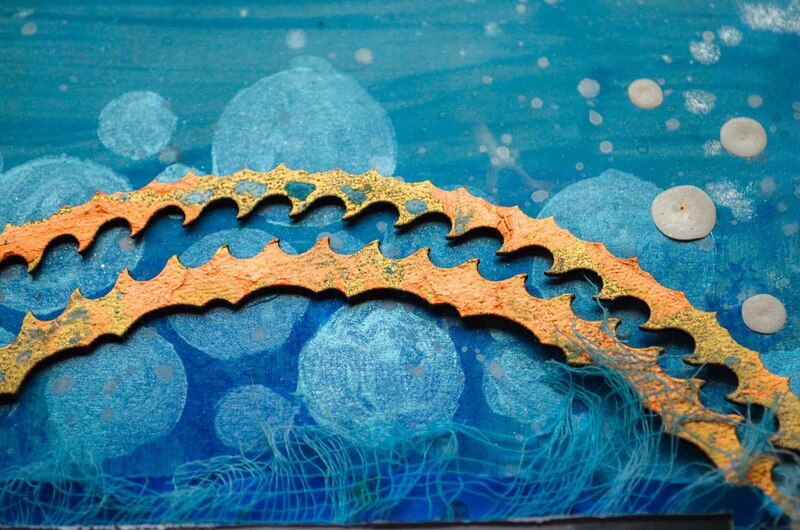 Thanks for playing along with us at Creative Embellishments and good luck !